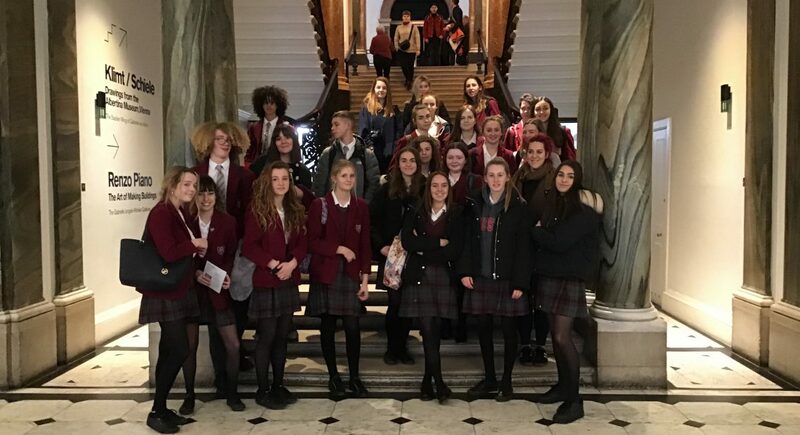 Miss Dodd and Miss Cole recently took the Year 10 and 11 artists to the Saatchi Gallery and Royal Academy of Arts in London. 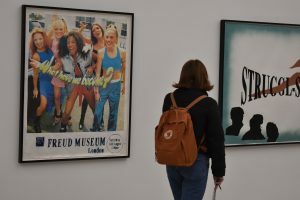 With one of the galleries being contemporary and the other modern, the students found it exciting and inspiring to visit the two galleries and have come away with a lot of new ideas and inspiration for their projects. 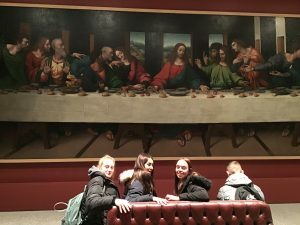 Year 11 have just received their GCSE exam paper so this trip has started some initial conceptions and ideas for them, whilst the Year 10 students were able to find new and exciting portrait work for their portrait projects.